(Owner, Doctor of Chiropractic) Graduated from Gordon University in 1994 with a Bachelor of Science Degree. 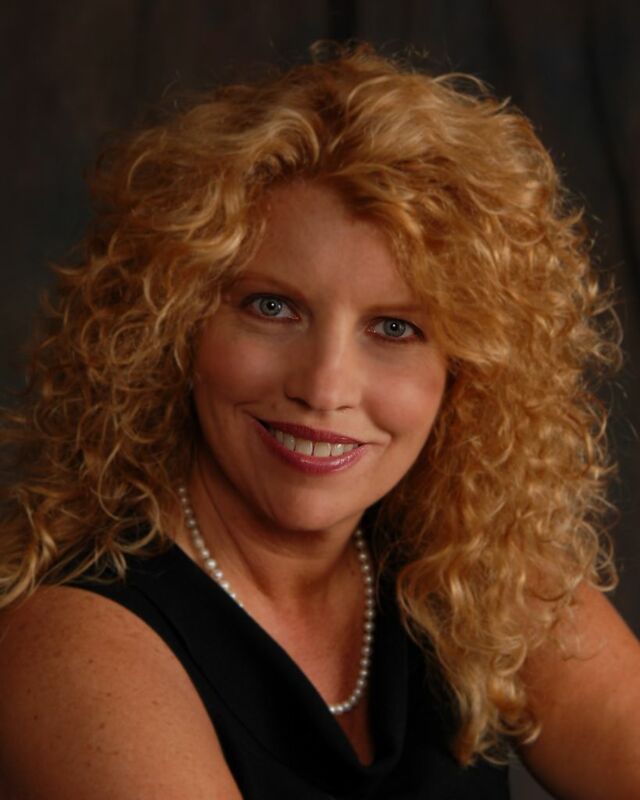 She went on to Life University in Marietta, GA where she earned her Doctor of Chiropractic Degree in 1999.Dr. Sword is a member of the Georgia Chiropractic Association. Dr. Sword specializes in Neuro-Muscular Trigger Point Therapy and feels it is the key to her success in helping people get out of pain quickly. Through the use of Trigger Point Therapy, she has been able to help a great number of patients who thought they would have to live in pain for the rest of their lives, as she once did. She doesn’t mind sharing her personal story of a painful case of sciatica caused by a car accident. Chiropractic Care changed her life and she lives to be a life changer for others. She is a very compassionate Doctor who goes the extra mile so that her patients achieve a better state of health. Received his Bachelor degree in Pharmacy from Florida A & M University. 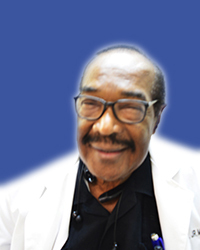 He went on to Meharry Medical College in Nashville, TN where he earned his Medical degree in 1975. He was Board Certified in Family Practice in 1978. Dr. Vance is a member of the American Medical Association, Southern Medical Association, American Medical Directors Association, Georgia Medical Association, American Board of Family Practitioners and the American Correctional Health Services Association. He enjoys taking the time with patients to discover the true cause of their pain or discomfort and he promotes natural healing processes whenever possible. Someone recently said, “An office visit with Dr. Vance is like having a conversation with a friend, you can really tell that he cares”.